Hey, Media, Why No Trump-Like Scrutiny on Obamacare, ‘Stimulus,’ or Iraq Bug-Out? The media’s “President Donald Trump is a congenital liar” narrative reeks of rampant hypocrisy to those who repeatedly complained while the same media gave President Barack Obama pass after pass for eight years. Obama wanted to become a “transformational” president, and succeeded, thanks in large part to a fawning, compliant media that mostly supported his policies and ignored the falsehoods he used to pursue them. Obamacare, to quote former Vice President Joe Biden, was a “big [expletive] deal.” Similarly, pulling all troops from Iraq and spending nearly $1 trillion for so-called economic-stimulus programs were also big deals. Each decision required deception that the Trump-hating media were only too happy to ignore. First, Obamacare. Obama promised it would “lower premiums by up to $2,500 for a typical family per year” and that “if you like your doctor, you will be able to keep your doctor, period.” Obama falsely claimed that as his mother lay dying from cancer in Hawaii, she had fought with her insurance carriers about her hospital and medical bills. But the biggest falsehood was the promise that Obamacare would “bend the cost curve” down—that compelling insurance companies to carry people with pre-existing conditions would actually reduce health care costs. More than 200 economists, including several Nobel Prize-winners, disagreed with his plan to “stimulate” the economy with government spending. Third, the Iraq pullout. Obama pulled out of Iraq against the advice of his national security team. His secretary of state, secretary of defense, national security adviser, CIA chief, the Joint Chiefs of Staff, and the U.S. ambassador to Iraq all advised Obama to leave a stay-behind force. But when ISIS grew and metastasized, Obama eventually sent back 5,000 troops, where they remain today. 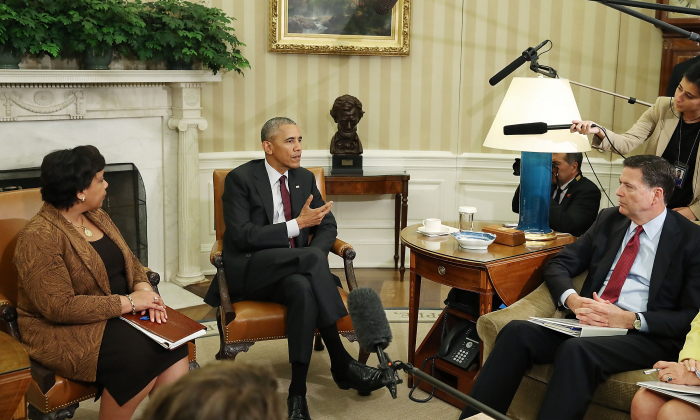 Did the president, who once referred to ISIS as “a JV team,” admit his costly mistake? On the contrary, Obama claimed that President George W. Bush’s Iraq timetable forced him to withdraw. Hillary Clinton, during the 2016 presidential campaign, also claimed the Bush agreement forced Obama to withdraw, based on the timetable supposedly agreed to by the United States and Iraq. Never mind that in 2011, then-Secretary of State Clinton advised Obama to keep some troops in Iraq, an acknowledgment that he could have negotiated to do just that. These three major Obama policy decisions—Obamacare, leaving Iraq and “stimulus”—were based on deception. But unlike today’s anti-Trump “truth-telling media,” Obama’s media cheered, saluted or looked the other way. 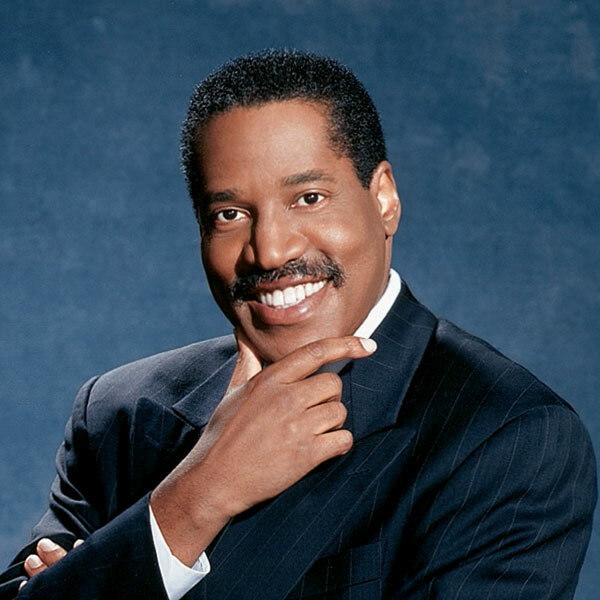 Larry Elder is a best-selling author and nationally syndicated radio talk show host. To find out more about Larry Elder, or become an “Elderado,” visit www.LarryElder.com. Follow Larry on Twitter @LarryElder.